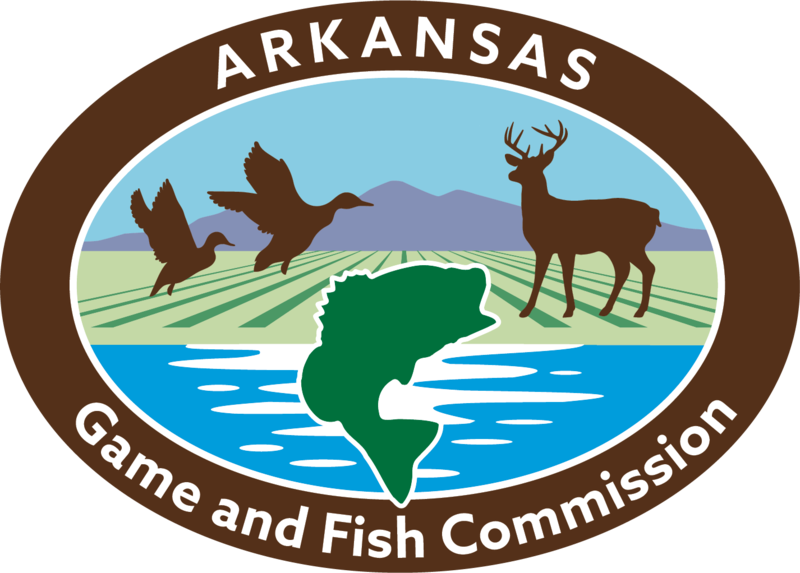 April 23, 2019 at 6 p.m.
SPRINGDALE — The Arkansas Game and Fish Commission will hold an open town hall-style meeting from 6 to 8 p.m., April 23 in the Jones Center at 922 East Emma Avenue in Springdale. The public is invited to come and ask the Commissioners questions and learn more information about the agency’s work. This is the second such town hall meeting held this year where members of the general public can attend and ask any questions they have concerning conservation and the mission of the AGFC directly to commissioners in an open forum. There will be some brief presentations before the open question period. Anyone who wishes to speak is encouraged to attend and sign up at the door to be called upon. “We’ll stay as long as we can to make sure we address all questions asked,” Overton said. 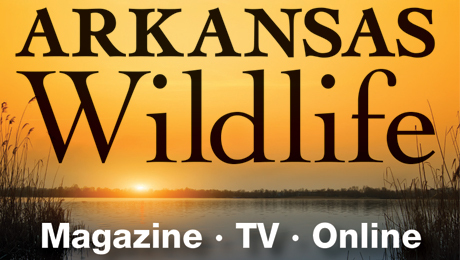 Visit the AGFC’s YouTube page at https://www.youtube.com/watch?v=YDQJ5uNuI8s for a recap of questions and answers during the Little Rock town hall meeting.